As EA and BioWare get ready to launch The Old Republic, Sony Online announced Friday that the original Star Wars MMO, Star Wars Galaxies, will go offline permanently in December. The move was described by SOE president John Smedley as a mutual business decision by the company and partner LucasArts in an interview with MMO blog Massively. In addition to The Old Republic's imminent release, the company's contract with LucasArts was also set to expire in 2012, revealed Smedley, saying that the company "feels like it's the right time for the game to end." Star Wars Galaxies first launched on June 26, 2003, almost exactly eight years ago today. 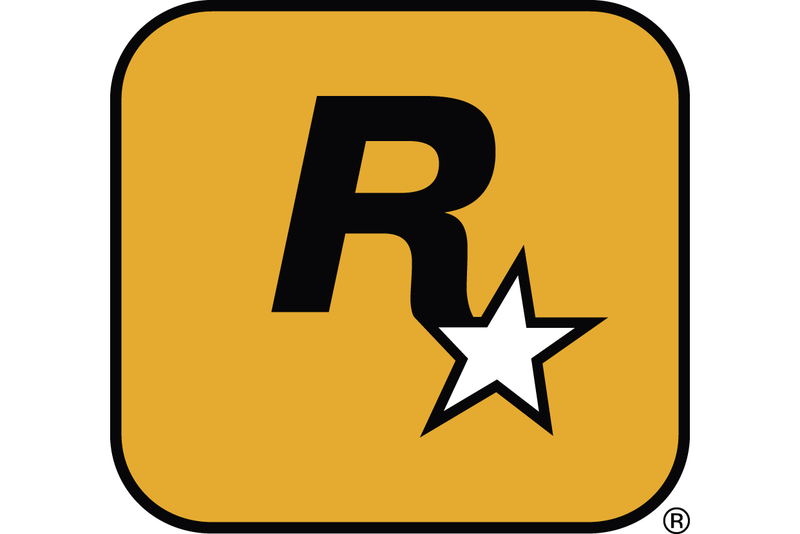 The game sold over one million boxed copies, though its subscription base dropped dramatically following a series of updates that simplified the game's mechanics in 2005 and alienated many of its dedicated players. The move has since been called a "mistake" by SOE, saying it has applied the lessons it has learned from the move into its other products. According to Smedley, subscriber numbers "have stayed pretty steady for a long time now," and the decision to discontinue services was not a result of declining subscriptions. No jobs will be lost as a result of the game going offline, with Smedley saying that staff will be transferred to "an undisclosed new project in Austin." The company is planning a series of "galaxy-ending in-game events" for the final blowout in December. More information is available on the official announcement page. The company will continue to operate its other Star Wars game, Clone Wars Adventures.